I have combined 10 tips that will hopefully be effective towards your business’ growth and it’s online presence. Video marketing is extensively changing the game in the marketing industry. With a third of online activity spent watching videos, it’s becoming essential for your digital marketing strategies. It allows you to communicate with the audience visually, rather than just using text, which can be more emotionally-affecting on the audience if they see something they like. Whether you are using time-lapse, live videos, stories or even just basic videos, you are more likely to attract and connect with your customers than you are with anything else. 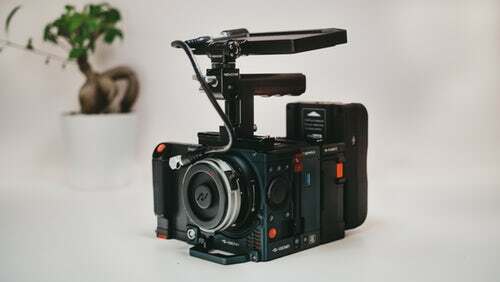 In addition, if done correctly, video marketing can contribute to increasing the growth of your business as it allows you to communicate effectively to your target audience. Uploading fresh content regularly on your website offers customers updated and useful information. When you don’t upload new content, your website can begin to look unused and stale, potentially causing customers to eventually lose interest. Use your website to help your potential customer’s business’. Expressing your expertise can allow you to become a frequent source of knowledge for your visitors. 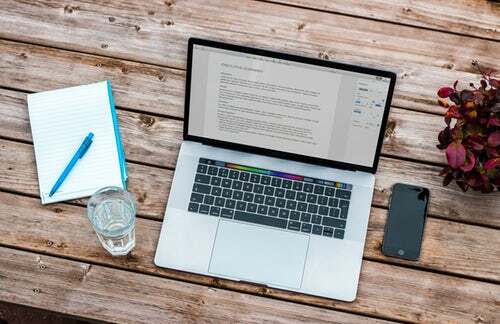 Another way you can produce fresh content can be by involving your team; Updating your website can be a time-consuming process, so involving your team (or hiring one if necessary) causes a variety of ideas to be shared that you can use or store for the future. This way, you are still ensuring your customers that you are putting your time and efforts into communicating with them despite being a busy company. Social media has become very important for your digital marketing strategies. Platforms such as Facebook, Instagram, Snapchat, Pinterest, Twitter etc. have billions of users visit the app each day, and if you are trying to get the word out about your business’ companies, you should take the opportunity to set up a few business accounts. Inexperienced with social media? Worry not, it’s easily adaptable and is one of the most effective marketing strategies. So you are probably thinking, how do I start? I would recommend finding out the social network that is most suited for your target audience; It’s more effective having one social media account that your audience will use rather than several that won’t. However, if you chose to create a number of accounts it doesn’t mean targeted customers won’t see your posts, I’m just recommending choosing networks that could have the fastest effect on your growth. 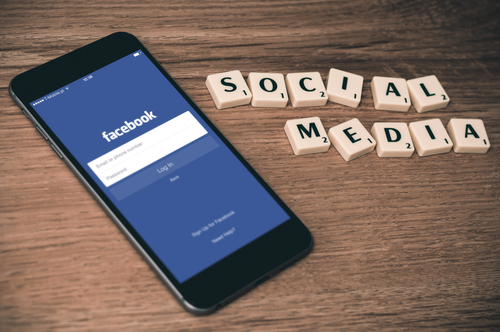 Once you have settled with your virtual social accounts, it’s your responsibility to promote and post frequently so your audience can view your posts. Posting frequently shows your putting in the time and efforts to inform your customers throughout the day. Whether it’s promoting one of your blogs, introducing a new client or even posting deals and promotions, keeping your audience updated with relevant, important information is vital to impacting your business growth. Search Engine Optimisation is very important to focus on if you need to improve your online presence – There are a number of things you can change that could impact your SEO such as improving site speed or user experience. This decade has introduced some incredibly intelligent technology that has changed the way we live today. SEO has been developed to adapt to modern technology so consumers can receive the best possible results any given device. For example, voice-activated devices use the keywords given by the user, to research the required answer on the web. Therefore, including relevant and powerful keywords into well-written content will help. On the other hand, your actions should reflect your intentions, so using too many keywords in your content can cause your website to appear spammy and off-putting, which can repel potential customers. In conclusion, use any SEO strategies you discover, including those essential keywords and phrases – Your business name could improve and become more accessible on search engine’s results. If you would like to know more about SEO, click here for more SEO strategies. Analytics is data that informs you on what your audience enjoy about the website and also what they don’t enjoy. If you upload content that is interesting to viewers according to your analytics, your company can be impacted dramatically. This is because you are refreshing information on topics that are relevant to your customers’ needs which will keep them coming back. Simultaneously, if you have a feature that reflects negatively on your website, whether it receives rejecting feedback or viewings, you will need to edit or remove the work so your website can proceed its positive attitude and response. 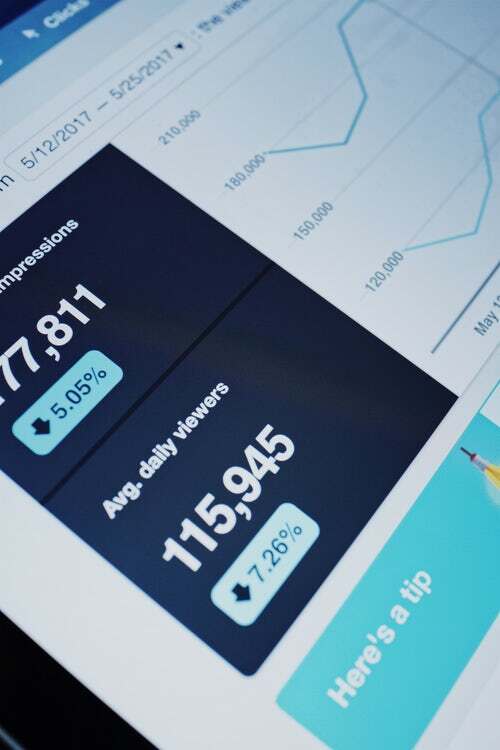 Ultimately, analytics is a listening tool, a piece of technology that allows you to find information about consumer behaviour and react accordingly. Your website quality is your customer’s first impression of your business and most probably their main. It’s important the appearance of your website matches not only the theme of the company but also the message you are putting across to your customers. Without a clear message, customers can become unsure of your intentions and return back to the search engine. Your website represents you, however, you as a business owner needs to build your company as though you are a customer; This allows you to fully input relevant, wanted content in accessible areas. Overall, in order for your business to grow, you need a website with efficient navigation, stability and presentation where your customers can visit and have an enjoyable, easy experience. It’s useful from time to time to research your competition. These are the companies that offer similar services and intentions to you, therefore they are the companies you need to watch out for. If your competitors have an advantage over you, customers could be more drawn to them because of their extra qualities. However, if you simply identify their weaknesses, you can strengthen your skills and use them to show you are the more qualified company for it. On the other hand, I am not recommending starting a business war with other companies! If you would like to focus on growing your business, you do just that, but be sure to research your competitors once in a while just to see what you are up against. When your customers leave reviews on your website, their purpose wasn’t for pleasure, it was to give a review of their experience. That’s why it’s vital you do not avoid or delete the negative posts because of the way it can impact your website. As a matter of fact, avoiding or deleting the post would probably affect your company more – what matters most is the method of response. The whole purpose of your business’ website is to allow your online customers to educate themselves on what the site offers in terms of services and information. So when they would like to document their feedback, it’s respectful to have a review section included on your website so you are able to know from the customer themselves what they liked and what they felt needed improvement. It’s important when dealing with negative feedback that you respond calmly and professionally, otherwise, it can impact your company significantly. However, you don’t always have to respond to just negative, it’s always kind to show your appreciation to the positive messages, whether it’s just a “thank you” reply or even a reward. In addition to this, you can improve the growth of your business by using this digital marketing strategy. Analysing your customer’s reviews and interpreting their ideas on your website allows your audience to have a better experience with your company. Not only that but responding shows respect and appreciation for your visitors and their opinions. One of the most important things to remember when analysing your digital marketing strategies is that your audience matters most. I thought I’d express this towards the end because it’s fairly obvious nevertheless companies have been known to underestimate its importance in the past. As we have established in this article, owning a website for your business holds a lot of responsibility, including making sure the website is actually usable for your customers. Meaning, if your website is difficult to use, it is highly likely they will return back to the search engine to find an easier experience. You need to remember – your audience is looking for answers, not a challenge. Give your visitors a great experience on your website and carry out a survey with them so you can analyse how it performs. 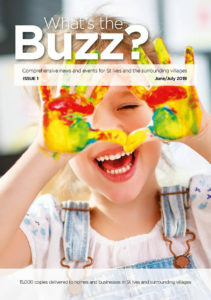 Here at Buzz, we think it’s important to be original as it’s been the most significant factor in our growth. You need to make sure you are producing original content and your overall design is unique for your company, otherwise, your viewers will not see the enthusiasm and professionalism of your business. Companies demonstrating their own style and design is becoming rare, and it’s mainly due to the current trends that you can use to attract your audience. Just yesterday, we received an enquiry from someone who said that he searched for our services online. Upon finding our website at the top of his search, his initial thought was that we looked different to other digital marketing agencies, without us mentioning we are different, he knew we were, and that convinced him that we were the creative team for his project. This is the power of originality!